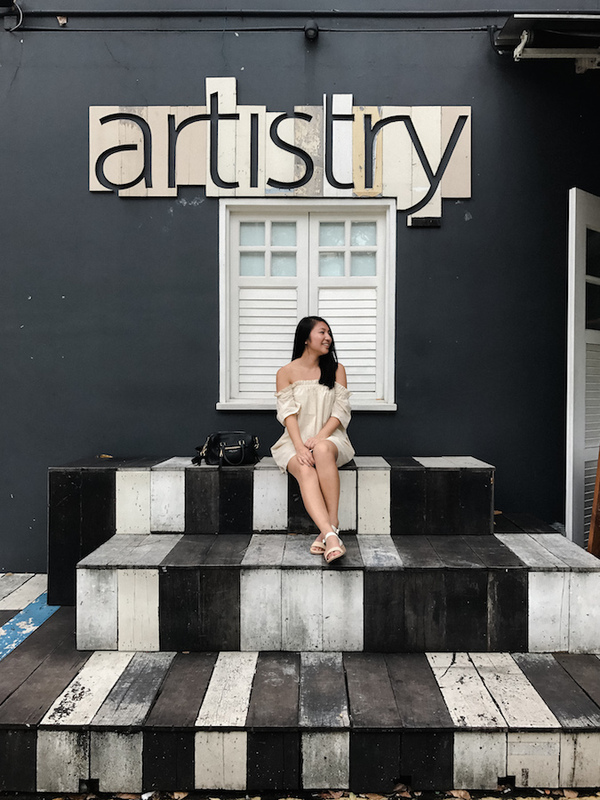 Between celebrating the holidays and welcoming a new year, my final Singapore travel diary seemed to get lost in the mix. I don't think memories of travel ever get old, so this week I'm taking it back to a December week of warmth, adventure, and a sane American president (had to throw that one in). 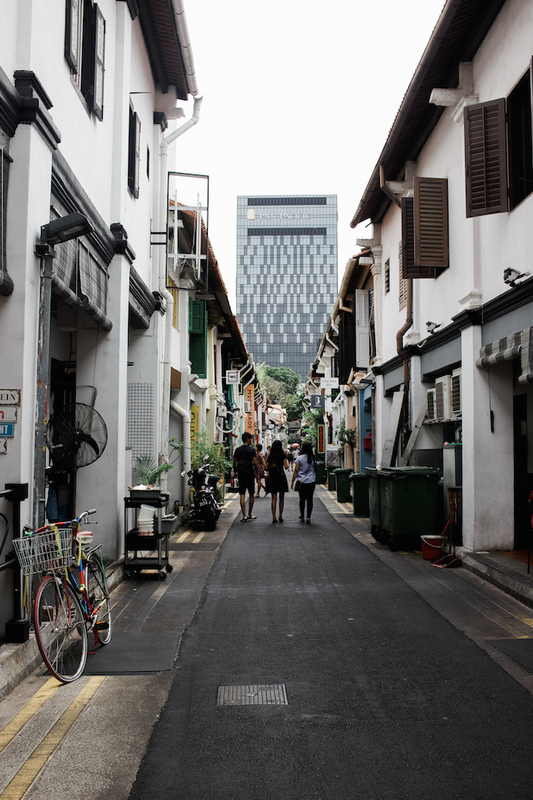 Our second day in Singapore was spent venturing through the city, away from Marina Bay's tourist hub and into more local favorites. I've heard several times that "there is nothing to do" in Singapore, but after this busy day we only wished we had more time. 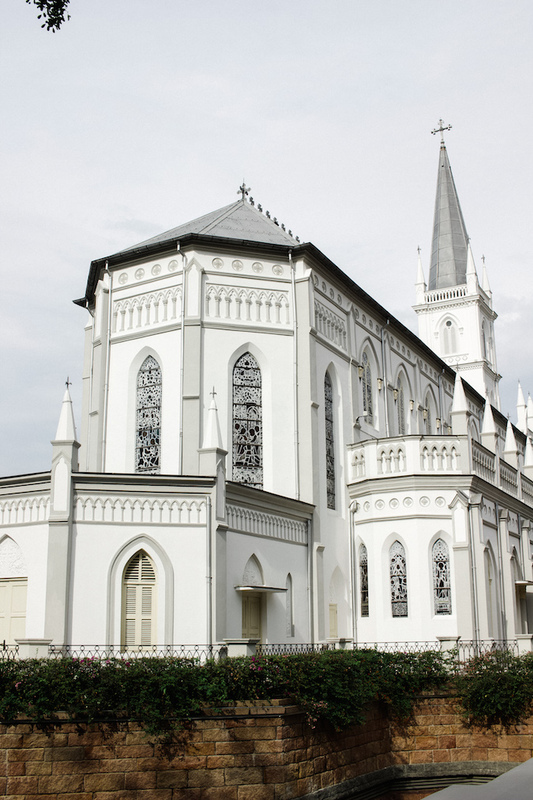 CHIJIMES is a restored convent from the 1800s now known as a place for dining, drinking, and hanging with friends. 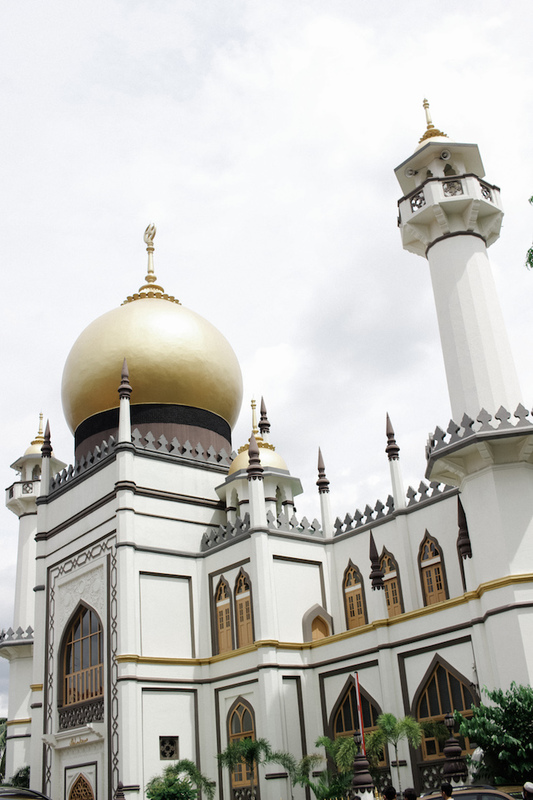 We visited before opening hours to quietly explore the area and its stunning architecture. 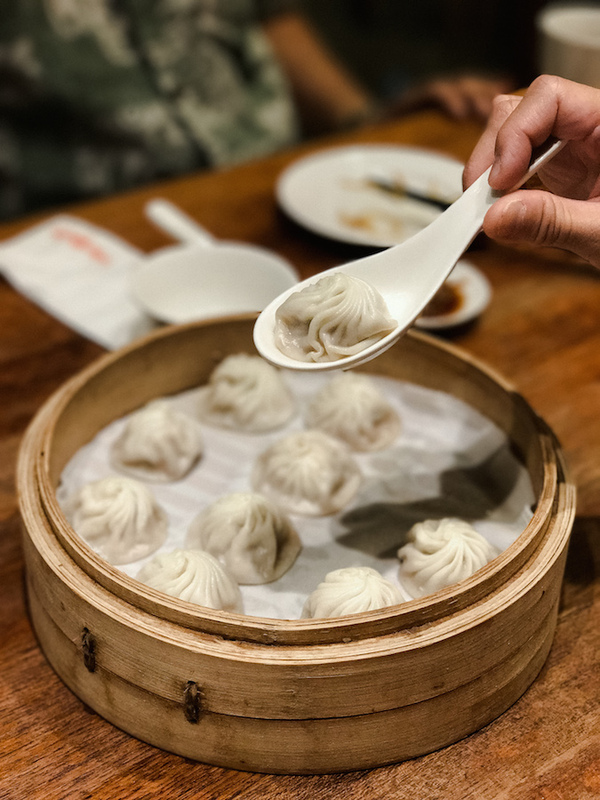 When there is a Din Tai Fung in town, we can't help but stop by. 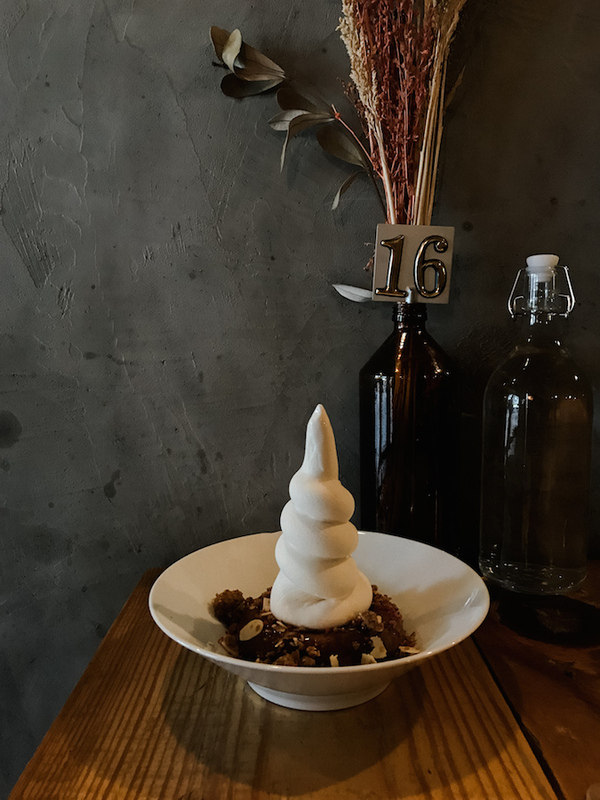 Known for its delicious soup dumplings (or xiaolongbao), this originally Taiwan-based restaurant has expanded all over Asia thanks to its growing popularity. There are also locations in California and Washington for my West Coast readers -- I'm just (im)patiently waiting for its move to New York. When traveling, I typically visit at least one museum to remember the area by. 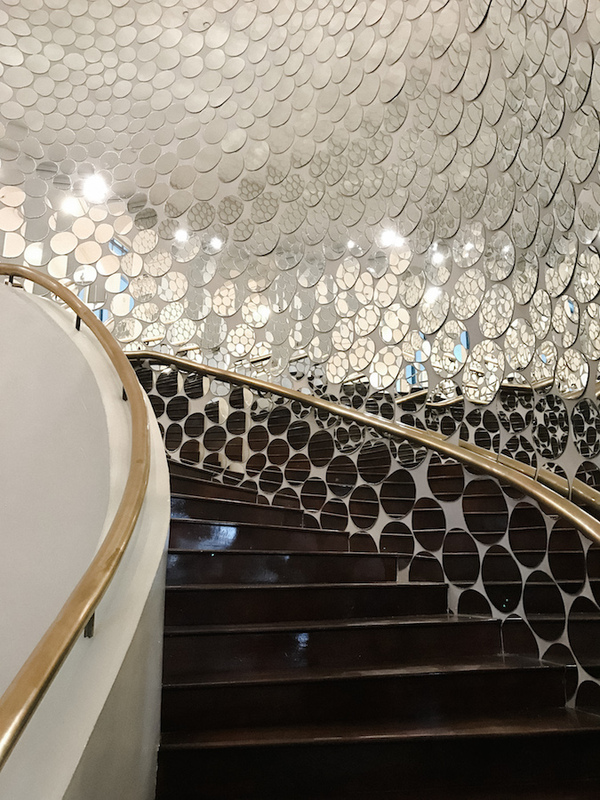 The Singapore Art Museum displays a fantastic blend of modern artwork and history that in my opinion, is much more relatable than the contemporary art we see in America. CHJIMES, Din Tai Fung, and the museum are all within walking distance, making it easy to take advantage of a full morning in Singapore. 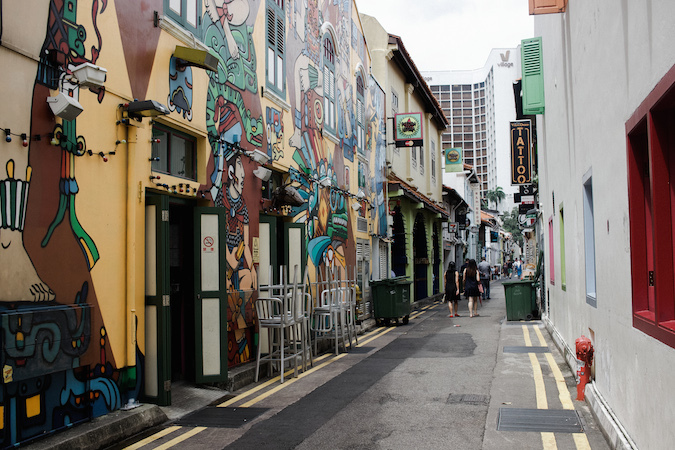 My favorite street in Singapore was Haji Lane, tucked away as a pedestrian-only shopping strip in the Kampong Glam neighborhood. 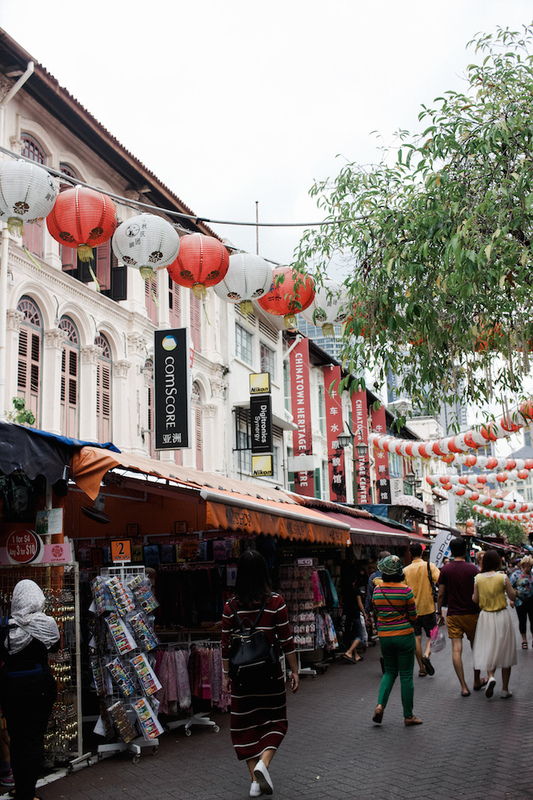 Despite Singapore's reputation for luxurious shopping malls, this is the best area to shop with its independent boutiques and affordable designs. Along with shops there is a variety of dining and snacking choices, so of course we made coffee and ice cream stops along the away. I could have likely spent an entire day here, but for my wallet's sake it's a good thing I didn't. 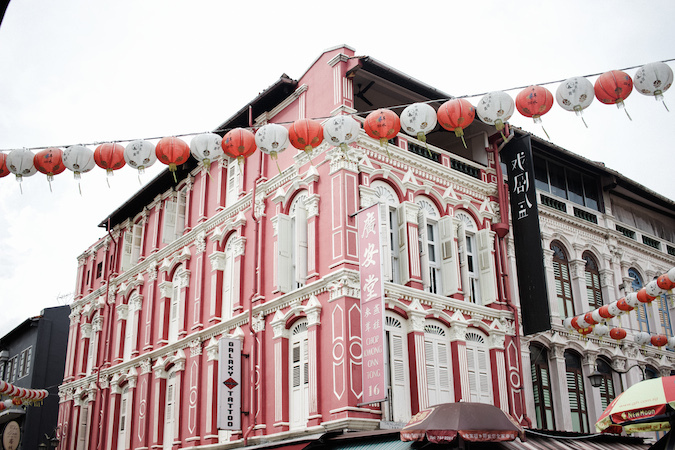 Singapore's Chinatown was by far the largest and cleanest I have ever visited. We intended to make a quick stop here, but soon found ourselves rushing to explore its entirety. Despite the brief rain shower we experienced, we were easily entertained by the endless rows of food stalls. Fun tip: If you can find it, try Kim Peng Hiang's Pineapple Jerky (Bak Kwa)! That's a wrap on my Asia travel diaries. Here's to the travels that are still to come this year! Such a wonderful photos and interesting post :-) Happy Thursday! I've always been told the same thing about Singapore. Like Hong Kong they say you only need a few days to see it (which for HK was true about ten years ago, not sure about these days) but I always felt like that wasn't entirely true. I fell in love with that first image on Instagram. This place is a dream. So beautiful! Amo suas fotos e gosto bastante das suas dicas. Stunning pictures, love them all. I love all your shots in Chjimes! The first one is definitely my favourite! 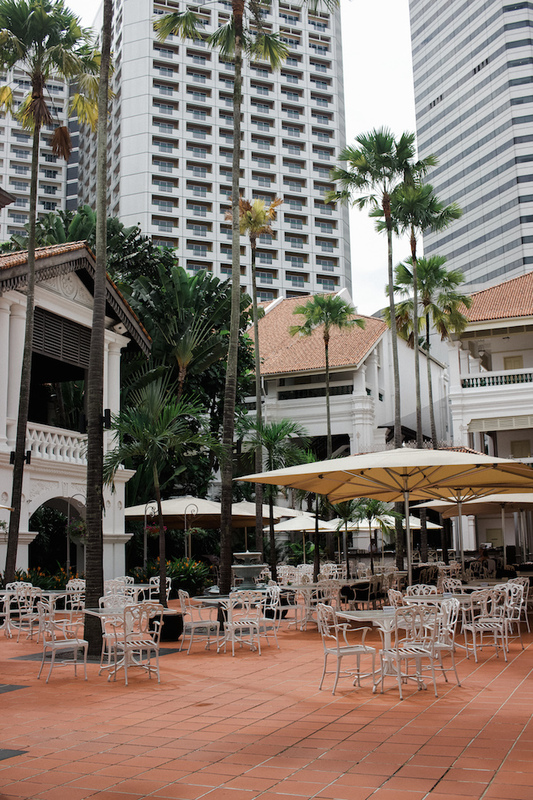 Singapore is definitely one of my fave travel spots!! Wooow this is so beautiful ! 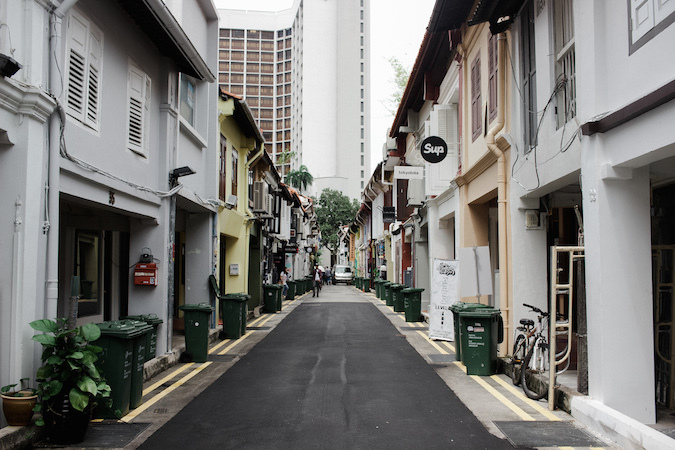 Haji Lane looks like such a pretty street. Love these travel photos! and yummm din tai fun! It's one of my favorite Chinese restaurants in LA. Glad you got the real deal! I used the https://www.greenvisa.io visa service because my buddy told me personally to. And that was his only good advice. I got my visa so quickly using that service.